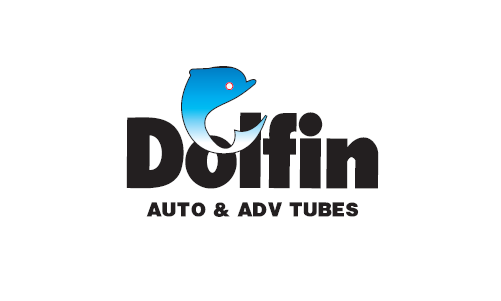 (i) Dolfin Rubbers Limited was incorporated on October 12, 1995 and we started journey of manufacturing tubes in the year 1997. The Company is engaged in manufacturing of Auto and Animal Driven Vehicle (ADV) tubes supporting the tyre industry near Ludhiana (Punjab). 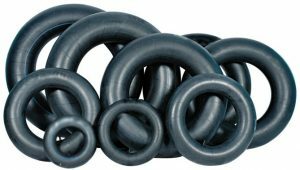 Our range of rubber tubes, suitable for tyres of various types of vehicles viz., Mopeds, Scooters, Motorcycles, Cars, Jeeps, Buses, Trucks and Tractors with the use of Butyl rubber. (ii) The Company products are also available in Bangladesh, Bhutan, Egypt, Nepal, Pakistan and Sri Lanka. Though Dolfin is today becoming one of the best and fast coming up brand in the International market They are mainly Concentrating on India’s domestic market only. (iii) In order to reach to the users, They have established a distribution network across India. They have their footsteps in every corner of India through a wide network of distributors. they have their presence in 27 states and union territories in India through these distributors who assist in supplying their products to a wide network of retail suppliers. Their growing distribution network facilitates the efficient sale of our products in the targeted markets and promotes their brand visibility. The Company believes that there are no listed Companies in India which are engaged in the business similar to manufacturing only Tubes. There is no harm giving a miss to this. The Company total profit for the year is 1.02 Cr in FY18 and total Contingent liability[Letter of Credit (FLC) Limits availed from YES Bank Limited] as on 31.01.2018 per DRHP is mammoth 1.27 Cr. So going forward if any issue comes in the company and if they unable to pay their obligation in time then the company may come in trouble due to this much contingent liability. Conclusion: This is a sign of poor companies. The Liquidity ratio Current Ratio is close to 1.13. Ideally, for the healthy company, it should be above 1.5. The EBITDA margins and PAT margins are flat for the company in the last 5 years. The business which is growing must show improvement in the margins. In that respect, the company is not performing well. 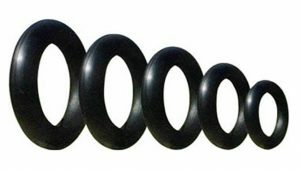 The Company is manufacturing tubes for almost all fast moving sizes from Mopeds, Scooters, Motorcycles, Cars, Jeeps, Tractors, SCV,LCV, ADV., to Trucks. Conclusion: The valuation looks fairly priced.